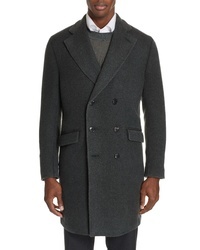 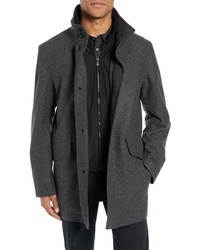 BOSS Fit Wool Overcoat $322 $645 Free US shipping AND returns! 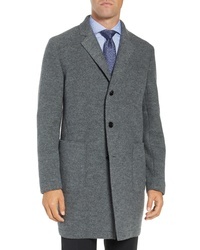 Cole Haan Italian Wool Blend Overcoat $598 Free US shipping AND returns! 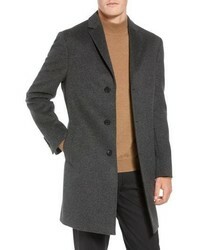 Boglioli Trim Fit Double Breasted Wool Cashmere Coat $875 $1,945 Free US shipping AND returns! 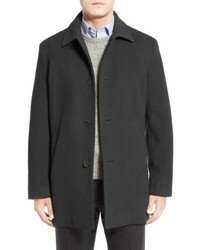 John W. Nordstrom Mason Wool Cashmere Overcoat $599 Free US shipping AND returns! 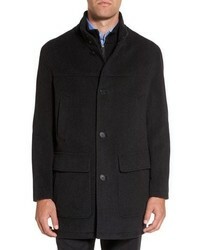 Cole Haan Wool Blend Topcoat With Inset Bib $598 Free US shipping AND returns! 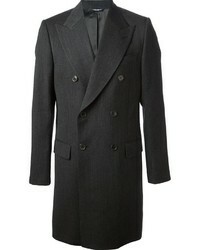 Charcoal Overcoats at Need Supply Co.